Sooji / Semolina is the coarse, purified wheat mainly used in making pasta and couscous. Sooji or Rawa is used to make idlis, rava dosa, and uttapam, common foods in South India. 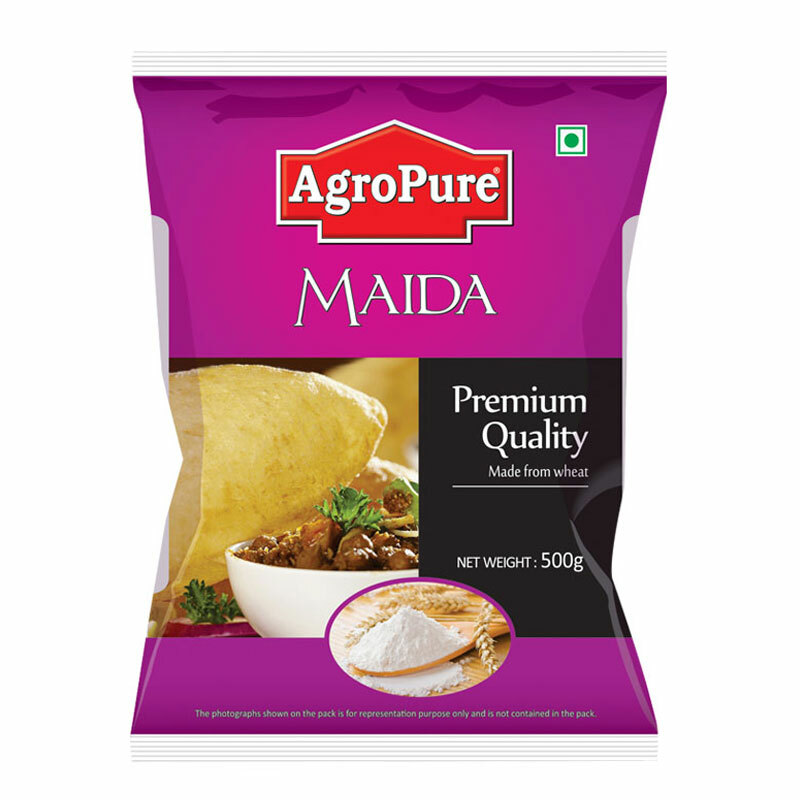 Maida is finely milled wheat flour. It is widely used as Cake flour also used for making variety of breads. 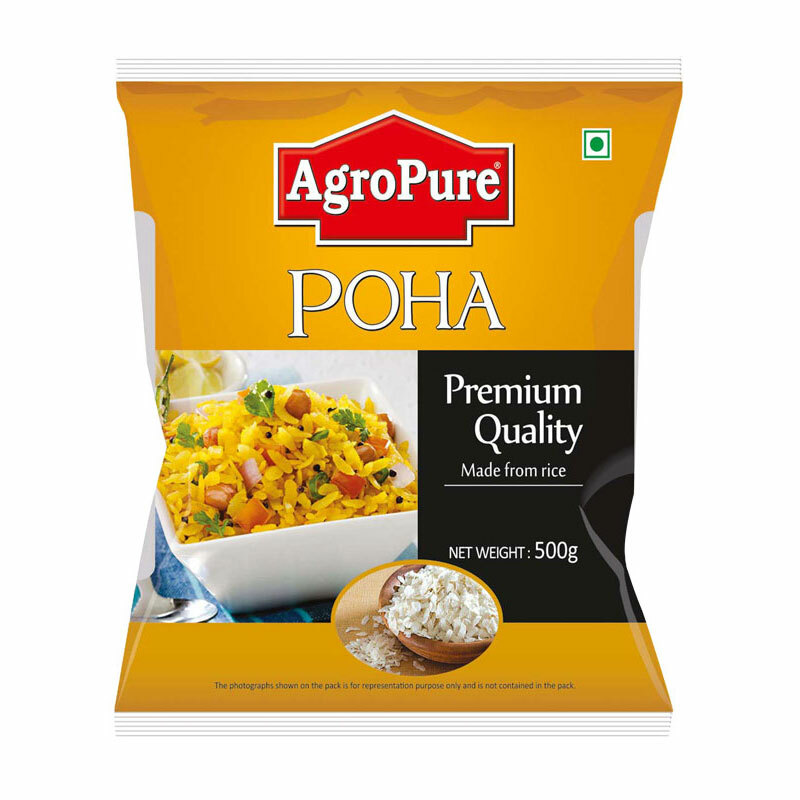 Poha or rice flakes can be used in sweet, snacks and other breakfast items. Dalia or Broken wheat benefits to keep you healthy. Dalia is a good source of the daily requirement of fiber. 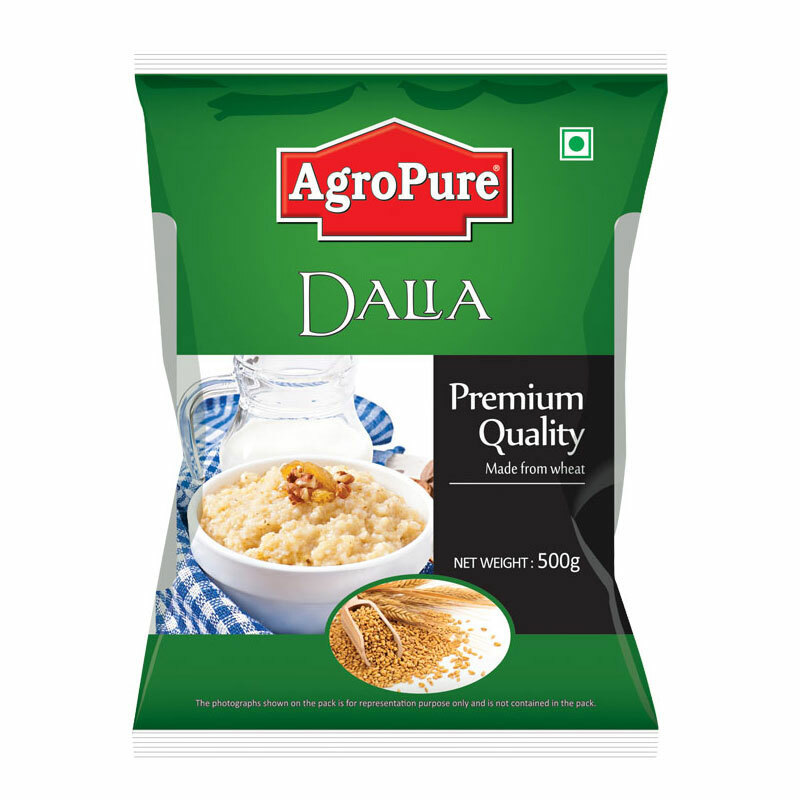 Dalia is absorbed slowly and helps to balance blood sugar in your body. Resolve the simple captcha : 8 + 13 = ? Awarded as the most promising brand in the GLOBE PREMIUM AWARDS 2017 at the GLOBE LUXURIED DECODE 2017 (Dubai) Agropure was reconized for it's great achievements at both national and international levels. © 2018 GPA Capital Foods Pvt. 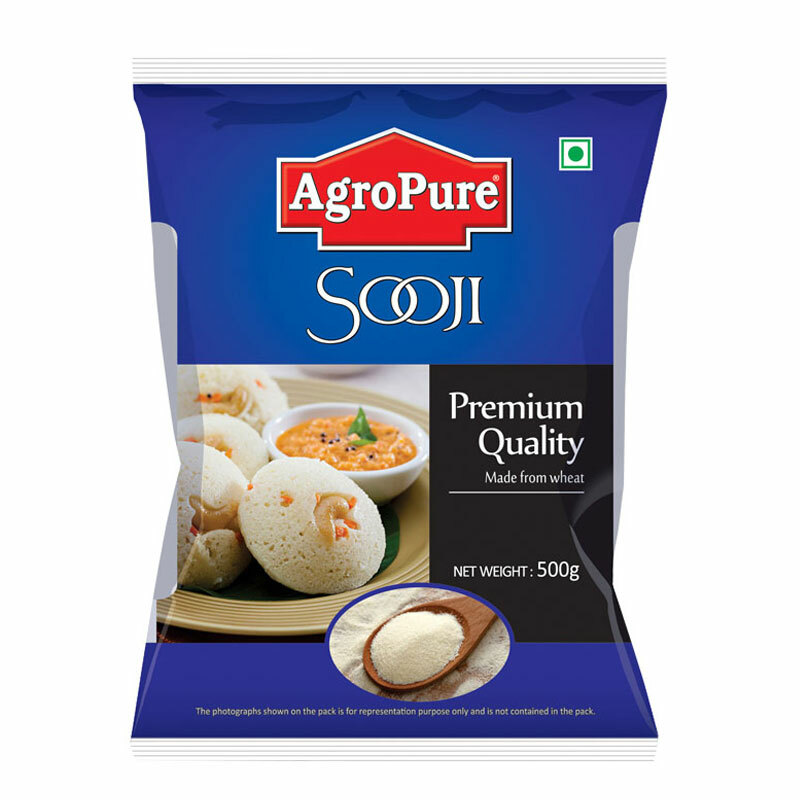 Ltd.(Formerly known as AgroPure Capital Foods Pvt Ltd.) All Rights Reserved.